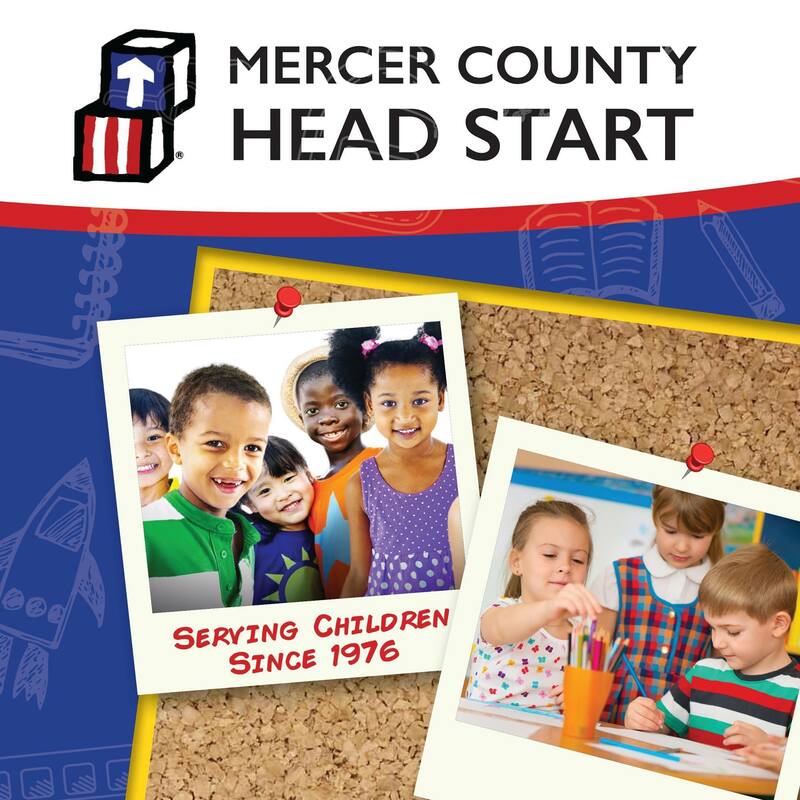 Mercer County Head Start provides quality early childhood education with a focus on child wellness, Kindergarten readiness, and family engagement opportunities. Mercer County Head Start, in partnership with families and the community, significantly impacts school readiness progress by creating a high quality, comprehensive, culturally sensitive, nurturing, safe, and healthy environment in which children, families, and staff are inspired to reach their fullest potential. Mercer County Head Start is a 5-Star rated child care program. 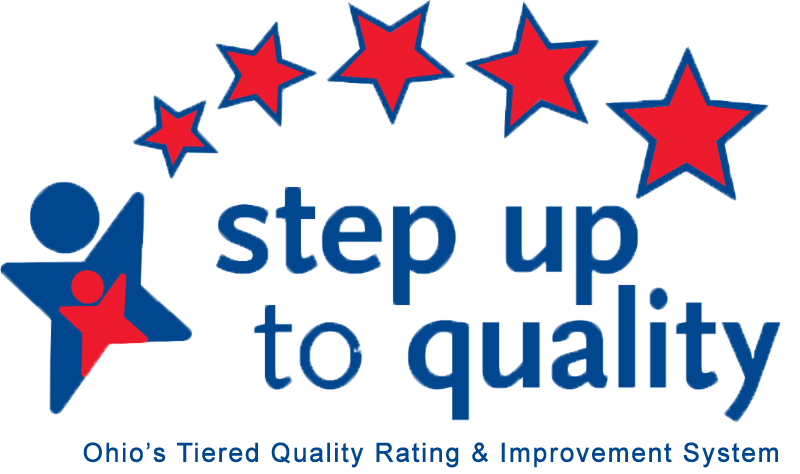 Step up to Quality (SUTQ) is Ohio’s quality rating system for child care programs. 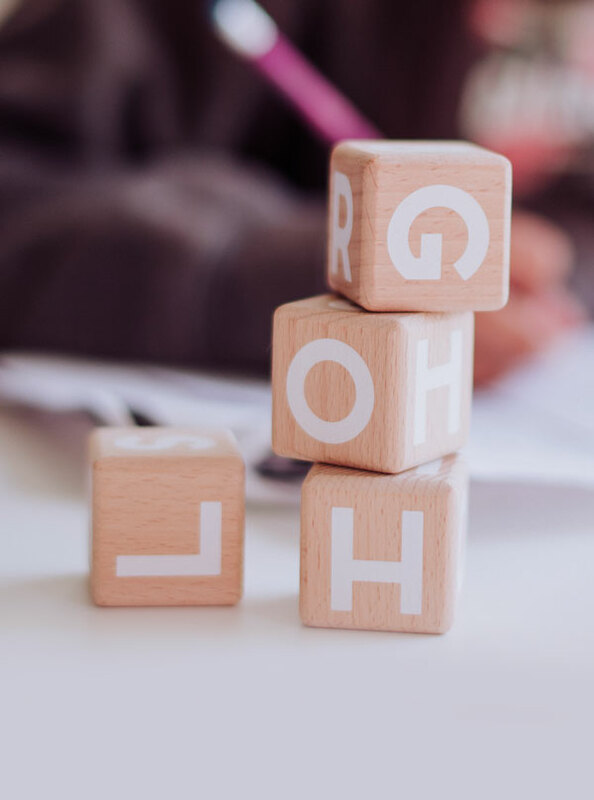 The Ohio Department of Job and family Services (ODJFS) and the Ohio Department of Education (ODE) use a comprehensive, one-to-five star rating system to assess ODJFS and ODE-licensed early childhood programs that choose to exceed minimum health and safety standards. Stating in 2020, all child care programs that receive state funding will be required to participate in Step Up to Quality. Ratings are posted onlin, and parents can use them to choose the program that is best for their child. School readiness is measured by skills in the five central domains of the Head Start Early Learning Outcomes Framework. Ages Birth to Five (ELOF): Social-Emotional, Physical (Gross Motor/Fine Motor), Language/Literacy, Cognitive and Mathematics. Head Start was founded as part of Lyndon B. Johnson’s War on Poverty in 1965. Since then, Head Start has grown from an eight-week demonstration project to include full day/year services and numerous program options. 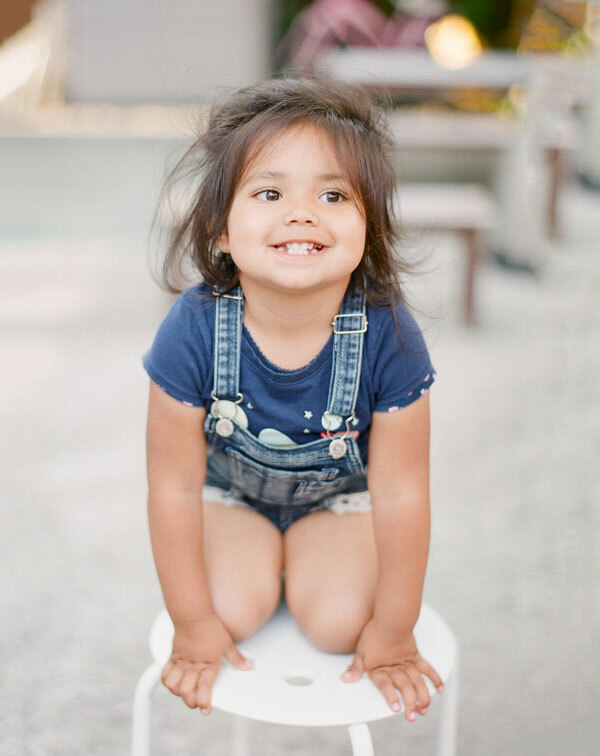 Head Start has served over 30 million children and their families in urban and rural areas in all 50 states, the District of Columbia, Puerto Rico and the U.S. territories. Head Start celebrated 50 years of service in 2015. Celina City Schools Board of Education along with Policy Council provide shared governance for the Mercer County Head Start Program. While the Celina City Schools Board of Education is compromised of elected members of the community, the Policy Council consists of Head Start parents elected by their peers as well as other volunteer community service providers. Together, these two entities provide guidance and oversight to the program’s Executive Director. NO WRONG DOOR was conceptualized as an event to educate Mercer County service providers about the vast resources available in the area. The premise is that families would be able to gain access or a direct referral to services needed through each provider in the area.